In the early 2000s, thanks to the NFL and its exposure to fans, fantasy sports surged in popularity. Fantasy sports allowed players to ‘manage’ a team of stars from a given sport and compete against other players in their league. The popularity and competitive nature led many to find new ways to enjoy fantasy sports. Wagering money was a popular way to increase interest from fantasy enthusiasts. The idea of winning money led to the creation of daily fantasy sports, which has become the latest hot trend in sports betting on the Internet. What’s the difference in DFS and traditional sports? Daily fantasy sports competitions last just a single day, or in some cases, over a weekend depending on a league’s games being played. Compared to traditional fantasy sports, which can take an entire season, players can get quicker gratification and are less likely to lose interest. DFS – as it is called by those in the know – team managers draft their players at the start of the day before a game is played. By the end of the night, they will be able to see if they won their competition. Players typically join DFS leagues with random players online. This is a big difference with traditional fantasy sports. Players may know their competitors personally and draft their teams in-person at the start of a season. The biggest difference in DFS and traditional fantasy sports has to do with money. The big DFS websites cull together thousands of players. In some cases, there can be more than one hundred thousand players competing. Each player pays a fee to enter the game (think of it as a wager). The players then compete for the cash prize which could result in millions of dollars in prizes. DFS is big in North America. 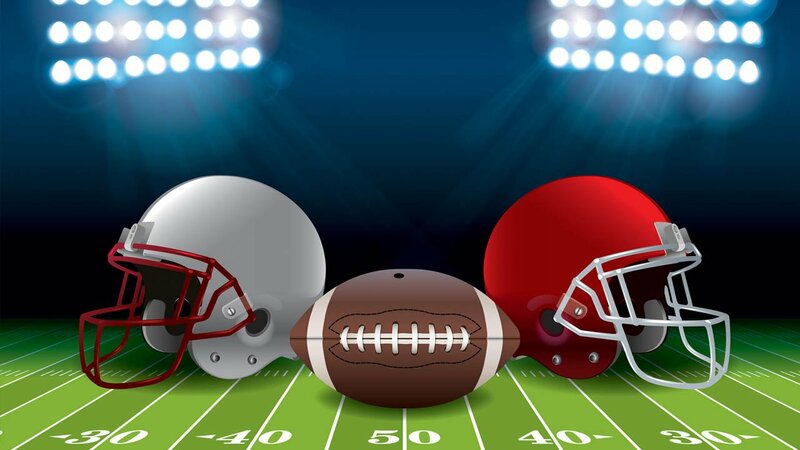 Due to the restrictive sports gambling laws in the United States and Canada: players cannot play on classic gaming sites such Jackpotjoy, so DFS has given sports fans a way to bet on sports. Although DFS websites use other wording than ‘betting’ to describe what players do, it is essentially the same thing. The popularity of DFS led the two biggest websites, FanDuel and DraftKings, to earn more than $1 billion of revenue in just five short years, despite the competition with non-regulated sites like betDSI. In recent time, both websites have fought battles against the U.S. government in its legislation of sports gambling and DFS. While the North American market has hundreds of thousands of DFS players – FanDuel claims over 130,000 regular users during the NFL season – the websites are still trying to crack the European market. In 2016, Liverpool, Arsenal, and Watford football clubs all struck sponsorships with DraftKings. Other DFS companies have also struck deals with various teams around England, Spain, and Italy. The money the teams are bringing in from DFS is now in-line with their American sports counterparts. All four major sports leagues’ teams in the U.S. (MLB, NBA, NFL, and NHL) have deals with DFS companies. Only a few teams seem to be missing out on deals, which is to their own detriment. DFS offers sports fans a different type of gambling. Players are able to be part of the game by drafting players and competing against other competitors. It isn’t the same as traditional fantasy sports nor is it the same as traditional sports betting. It takes the best of both worlds and marries them into a great online experience.